Mulhollad Springs has been a leading boutique consignment at both Fasig Tipton and Keeneland for many years. Our mission is to offer the highest level of care and quality at all major sales. Check out our latest upcoming consignment. 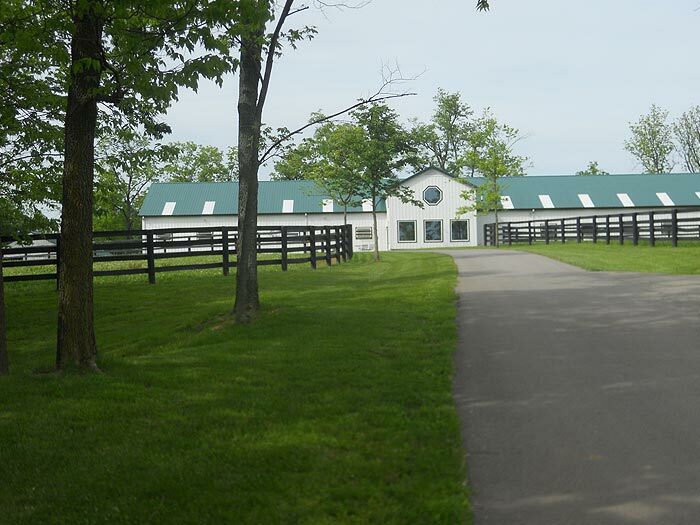 Located on 173 acres on Iron Works Pike in the heart of thoroughbred country. Our soils, barns, employees, and level of care is second to none. 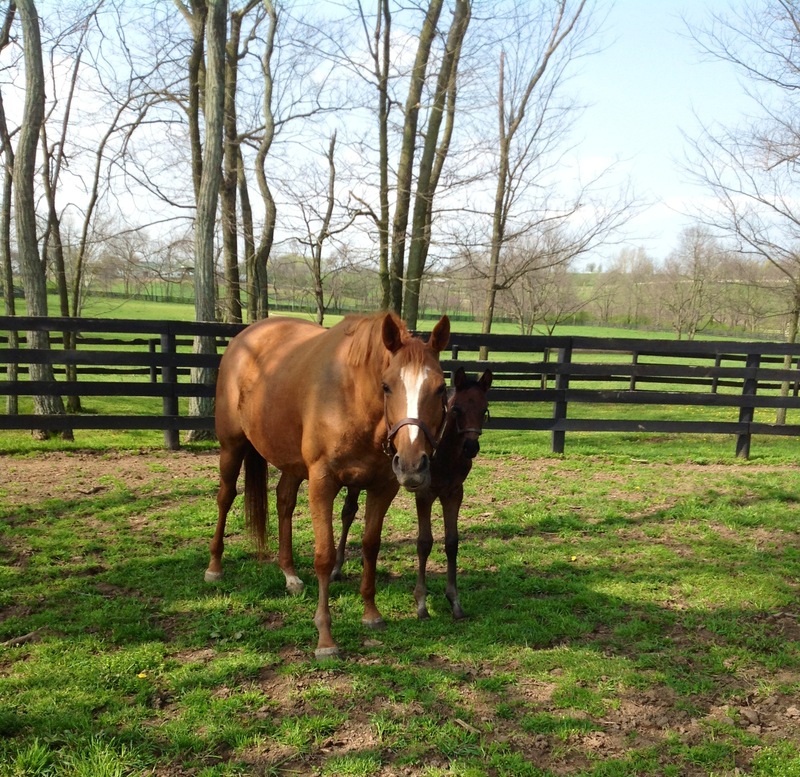 Mulhollad Springs has been breeding and foaling mares for forty years. Our core mission is to provide the highest level of management and veterinary care. 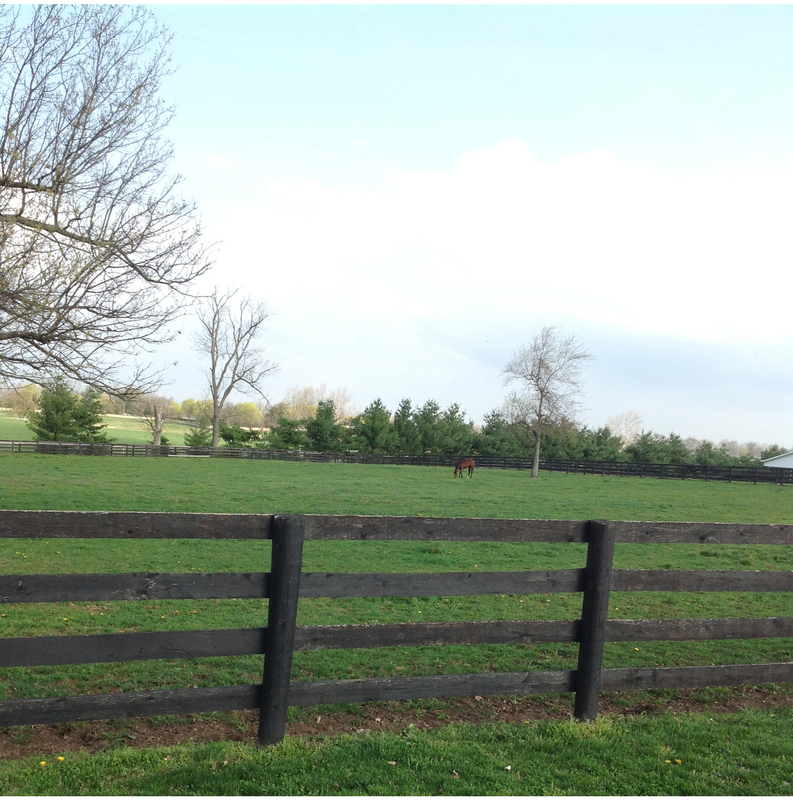 Mulholland Springs is located in the very heart of the Bluegrass. 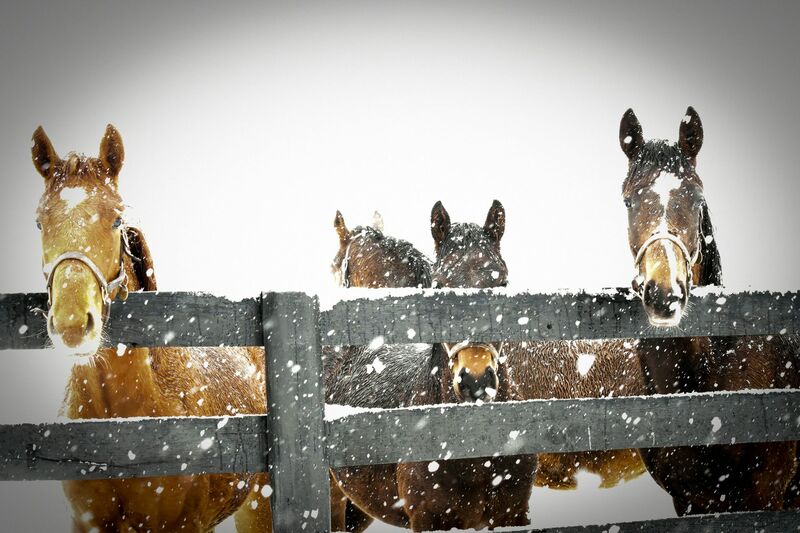 Our horses are raised on the best, most calcium-filled soil in the world, called Maury McAfee soil. Prized for its unique and fertile condition, this soil carries a special designation from the Federal Government. 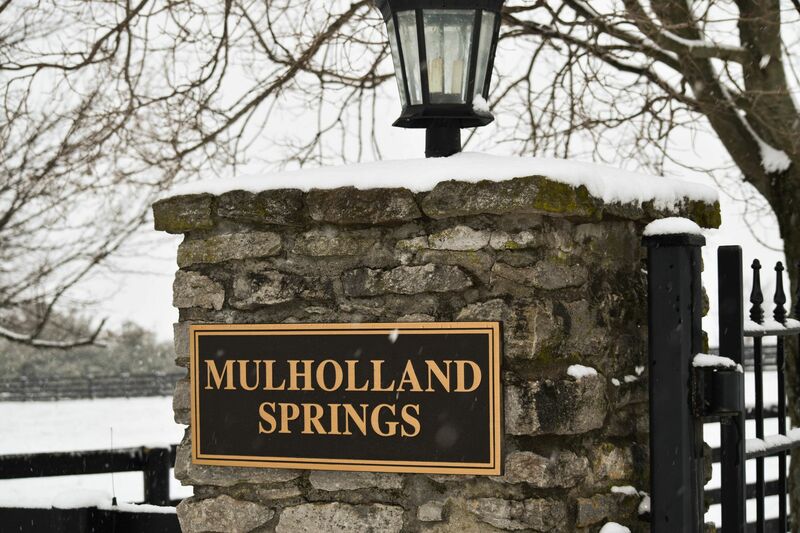 Mulholland Springs is within a few minutes of Keeneland, Fasig Tipton, Rood and Riddle Equine Hospital, Hagyard, Davis, McGee Equine Hospital, and all of the major thoroughbred stud farms in Lexington. 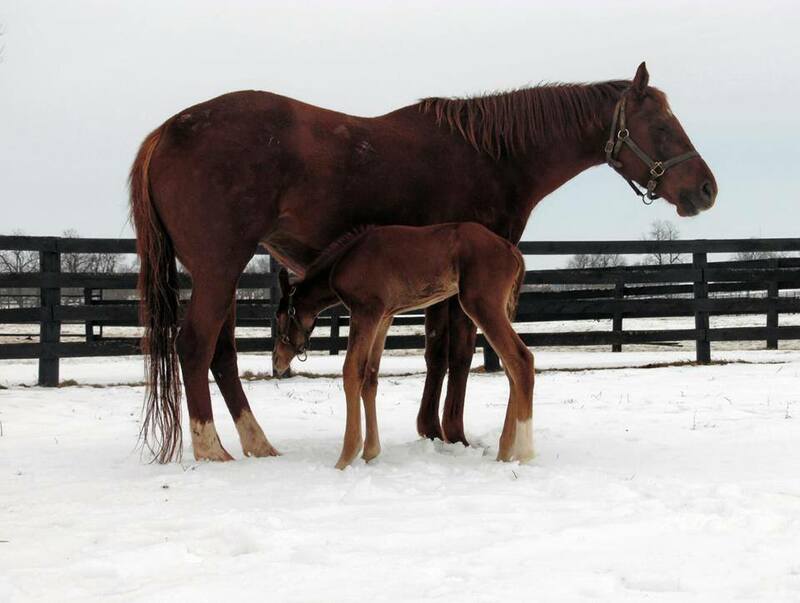 Established in 1979 as a privately operated family farm, Mulholland Springs has recently expanded to accepting a few select clients for boarding, consigning at the major Kentucky auctions, representing you for private sales or purchases, and all aspects of management and breeding advice for your horses. By accepting a limited number of clients, we will continue to maintain our high level of individual care and attention to detail for each horse. 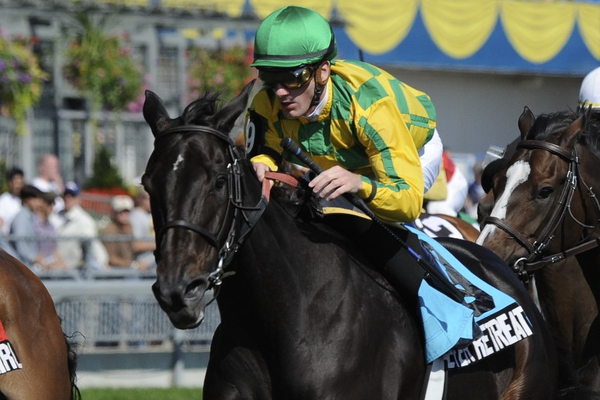 Manny Wah, bred, foaled, and raised at Mulholland Springs, runs a strong 3rd in the G3 Lecomte Stakes At Fair Grounds. 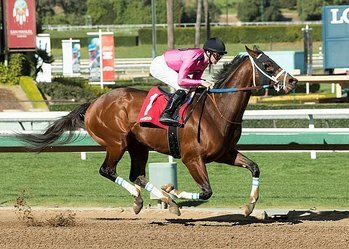 Corruze Wins Impressively At Fairgrounds.